Here at H.D. 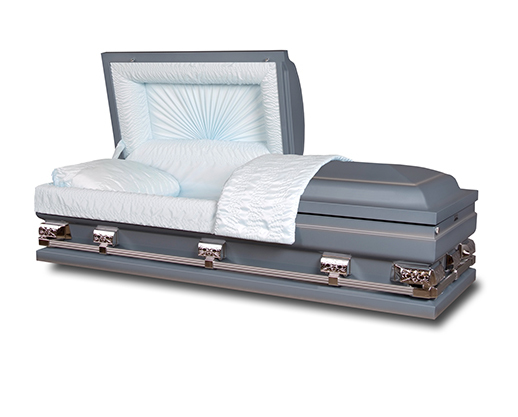 Pope Funeral Home, there are a variety of services we provide to specifically fulfill your needs. 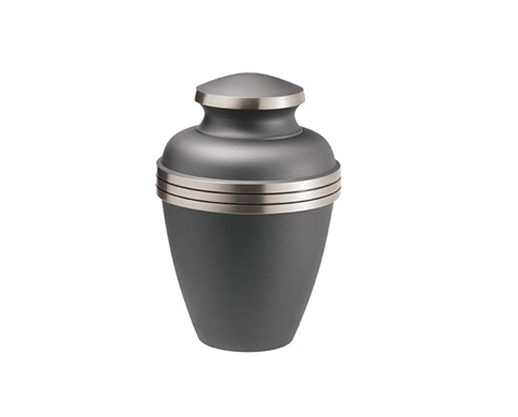 We offer a wide range of products, from beautiful memorial products to unique urns. If you have any questions about the items you see below or if you would like to see our large selection please feel free to get in touch with us. We'll be happy to answer any questions you may have. 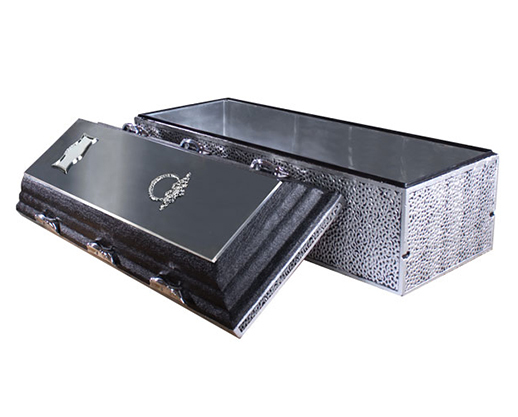 For pricing, please contact us directly and we will be happy to assist you.